This post represents the solution and explanation for quiz-9. 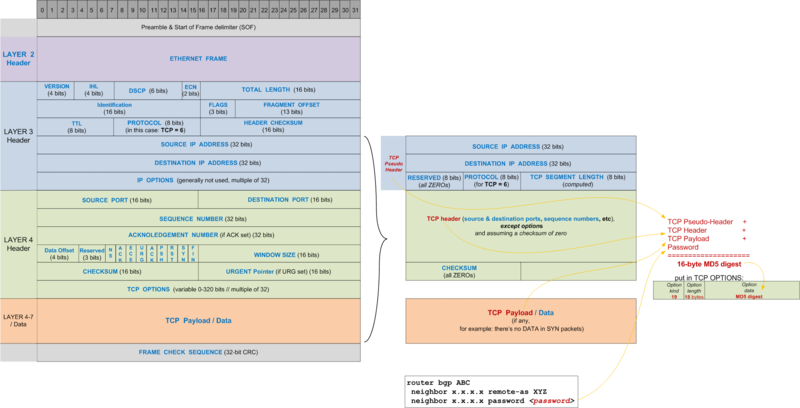 There are some challenges to allow an authenticated MD5 BGP session via a firewall, involving TCP Options. Let's see what happens! Your company makes a new contract with a Partner Company for a new research project. 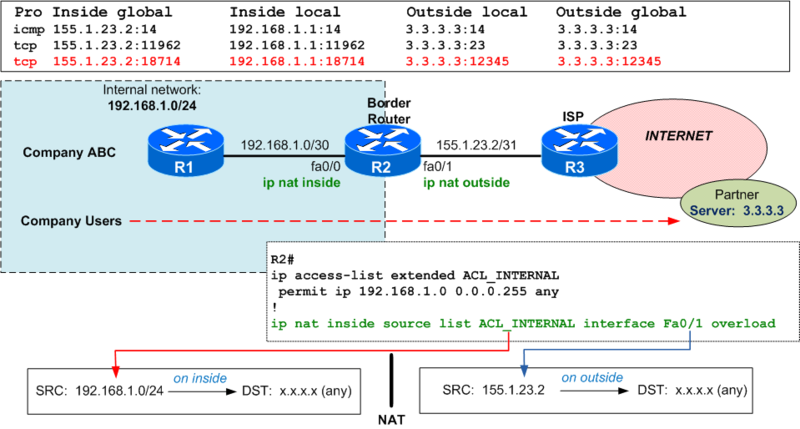 To provide network connectivity, NAT is being configured on your side but something does not work as desired. What is it? 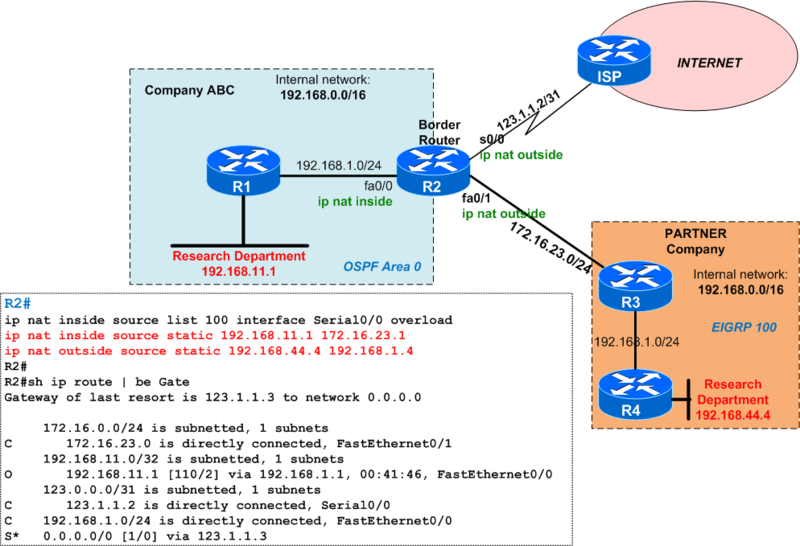 Company ABC has multiple offices interconnected via an MPLS provider and each office runs OSPF with a separate Area number. In one of the offices, there is an internal router that uses VRFs. You notice that some routes are not learned. Why ? This post represents the solution and explanation for quiz-7. The junior network administrator tried to update the configuration on a switch by enabling mls qos and immediatelly created an outage. See what happened ! 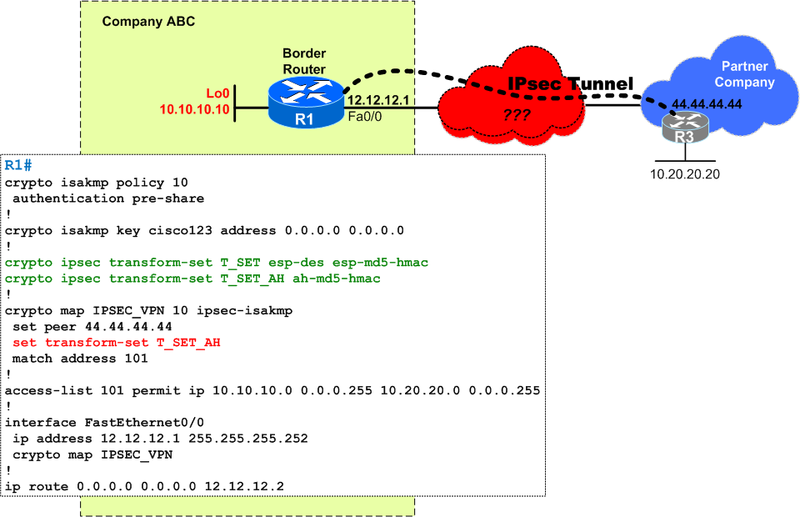 Your company has 2 offices that are interconnected via a firewall (Cisco ASA) as shown below. 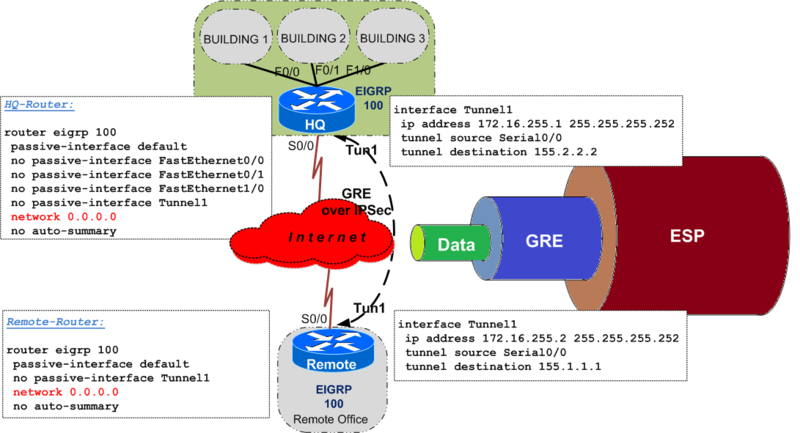 You received the task to configure a BGP session between the border routers but something does not go according to plans. You are a network engineer of a company that provides MPLS services to more customers. Your teams tries to increase the redundancy, but instead they receive complaints that connectivity is broken. What's wrong? You have recently moved to a new company as a network administrator and you've started doing an audit of the existing network. Your network uses an end-to-end QOS approach between multiple offices. Access switches trust QOS markings received from IP Phones and higher layer devices trust the markings received from access switches, as seen in diagram below. Your company's network consist of a CORE block running OSPF Area 0 and multiple buildings with 2x distribution switches per building running OSPF NSSA areas. 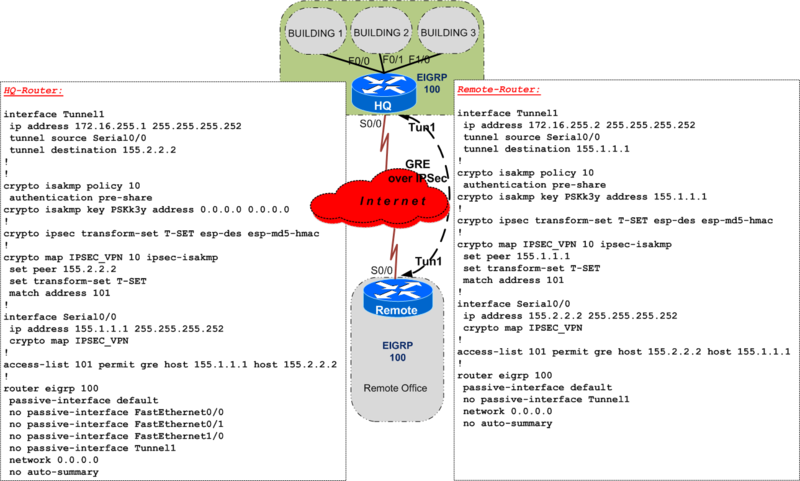 You have asked your junior colleague to configure OSPFv3 (for IPv6) to match the same design as OSPFv2 (for IPv4), but something goes awfully wrong.